Norway’s railway network can be extended from Fauske to Tromsø. Today, Norway’s railway network ends in Fauske, just north of the Arctic Circle. An iron-ore cross-border railway from Kiruna links the harbor in Narvik to the Swedish railway network, but for people in the rest of northern Norway, railway has just been a dream for generations. Maybe not so for ever. The Government said on Friday it will make a thorough study on cost benefit value on extending the railway to Tromsø, the largest city in northern Norway. Lager infrastructure investments into railway, roads, harbors and airports are included into a National Transport Plan, a governmental strategy lasting for ten years at a time. The plan for 2018 to 2029 is to be presented before Easter. But already today, details about the Northern Norway railway ideas were presented to the press. The distance from Fauske to Tromsø, by road, is today 500 kilometers. 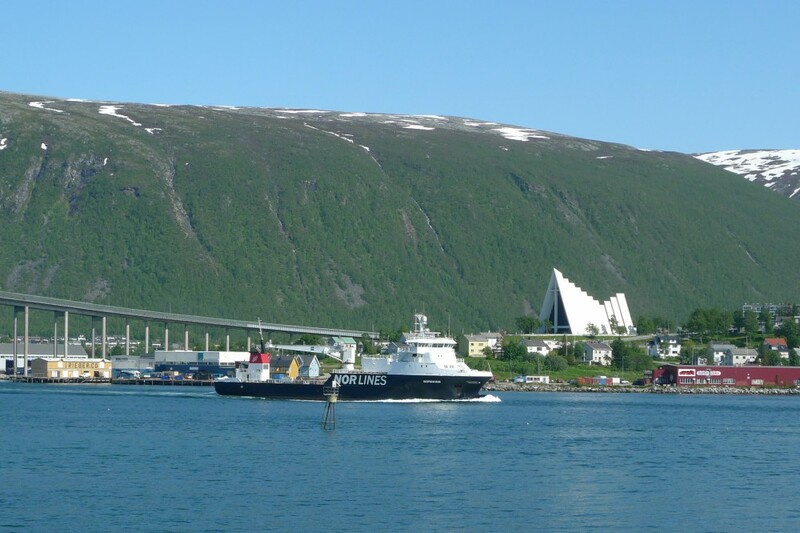 Amount of goods transported from the north of Norway to the markets in the south are on sharp increase, mainly due to a growth in fisheries and fish farming along the fjords of Troms and Finnmark. Taking freight business away from trucks over to railway is an important goal. Transport by train could bring fresh fish to the markets in Europe faster than today’s transport by trucks or coastal cargo ships. «We are talking transport over last distances, with large amount of freight in an region with much weather,» says Morten Skandfer, to Nordlys. He is candidate to the parliament for the Liberal Party in Tromsø. Together with other politicians from the parties in Government, Skandfer presented the plans at a press-conference downtown Tromsø on Friday. In Tromsø, a city that already got a «Railway Station Pub» the announcement by the Government was very well received and praised by locals and politicians from all parties. «We are expecting a fivefold in fisheries and aquaculture. The fish must be transported out of the region. Railway is the solution to that,» Skandfer says. 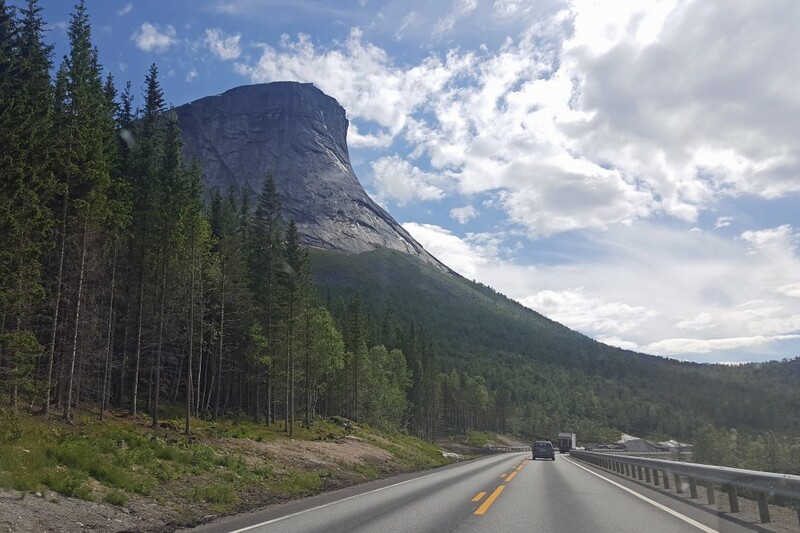 A new railway track from Fauske to Tromsø will pass by Narvik, where a current railway already connects the harbor with the Swedish rail network through the mining town of Kiruna. To be included into the study is also a siding from Narvik to Harstad on the coast north of Lofoten Islands. If built, the railway through northern northway will be the largest infrastructure investment in northern Scandinavia in modern times. Also, the Government says, a cross-border railway from Norway’s northeastern corner in Kirkenes to Finland’s rail network starting in Rovaniemi by the Arctic Circle will be included into the new study. Linking Kirkenes with Rovaniemi would be important for a possible future route of cargo between Asia and Europe via the Northern Sea Route as the sea ice in the Arctic vanish. Vessels with cargo could then sail to Kirkenes, re-load to railway and send freight further south to continental Europe via Finland and the Baltic states. 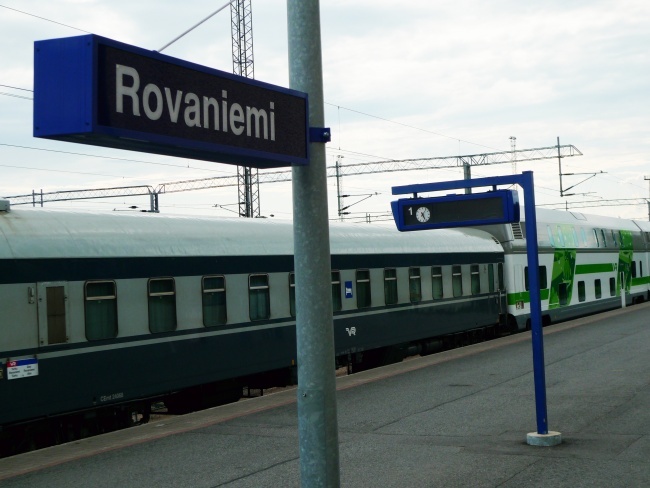 A possible Kirkenes - Rovaniemi link, however, will not be directly connected to the Norwegian rail system. Indirectly, the rail cargo could go from Kirkenes to southern Norway via Rovaniemi and a Finnish-Swedish rail link Tornio-Haparanda-Luleå. Today’s railway from through Nordland county to Fauske was partly built by prisoners of war led by German occupation forces during World War II. Berlin had a plan to build the railway all the way to Tromsø and further east to Kirkenes.